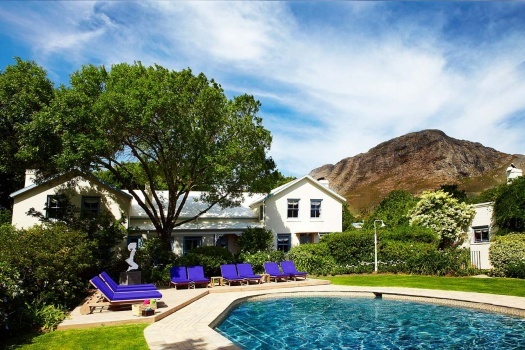 Le Quartier Francais is a luxury boutique hotel situated in the heart of the Franschhoek Village. It is the extra-ordinary staff, comfortable rooms and the attention to detail that ensure the ultimate spoiling at this gourmet destination. It’s a hideaway perfect for romance, set in a beautiful, fragrant garden with mountain views, with easy access to the charming village. La Petite Colombe is Le Quartier Francais’ exciting new addition in August 2017, run by the famed La Colombe team and replacing The Tasting Room. There's currently no specials at Le Quartier Francais.